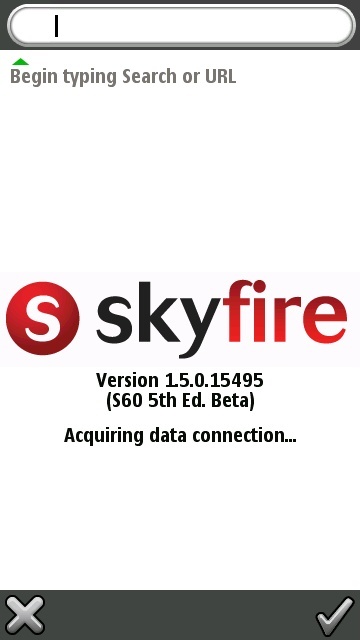 Skyfire 1.5 for Symbian devices has arrived! 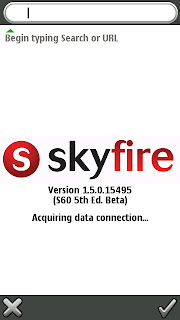 Full VGA support for 3rd and 5th edition devices, finger-friendly UI, smooth scrolling, full screen mode & so much more! * Vibrant Video: plays Flash video, optimized for performance: faster, smoother, more battery life. 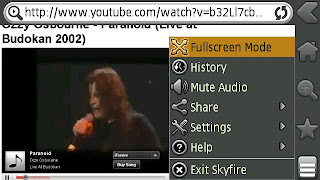 * Smart Recommendations: offers up related content for easy mobile browsing. * Social Sharing: makes browsing social, with one-click share features for Facebook, Twitter and more.